They're at it again! 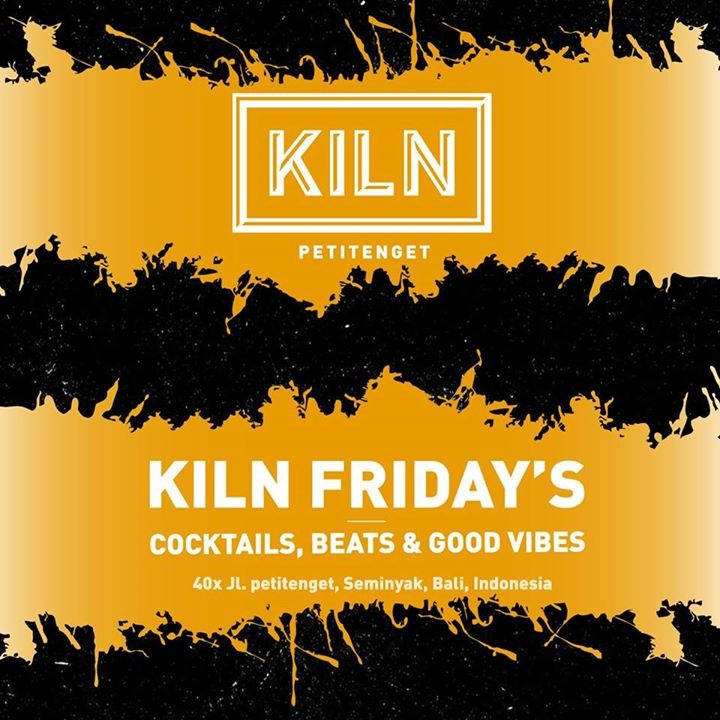 This Friday KILN brings back the best Cocktails and the most awesome Vibes all seasoned with some Mindblowing Beats by our invited DJ. Don't make plans, this is all you need!